Ever since the announcement that things would be changing on both WWE RAW and SmackDown, the McMahons have been more involved. Every week, at least two, if not more of them appear on television to make announcements about some changes. Mr. McMahon was instrumental in getting AJ Styles to reveal a new side to his character. As the WWE heads towards WrestleMania 35, and before that the Royal Rumble, things are going to change. They need to improve their ratings, and this week’s WWE RAW could see a continuation of their changes. In this article, we will talk about 5 big changes the McMahons could make on WWE RAW tonight. Much like Vince McMahon with AJ Styles, Triple H made it his business to fire up Seth Rollins. The two of them almost came to blows last week before the situation was mitigated by Stephanie McMahon. Triple H could continue his quest to push Seth Rollins by putting him in a stipulation match this week. This could be WWE’s way of pushing Rollins back to the main event. A new personality could easily see him as a Universal Title contender. 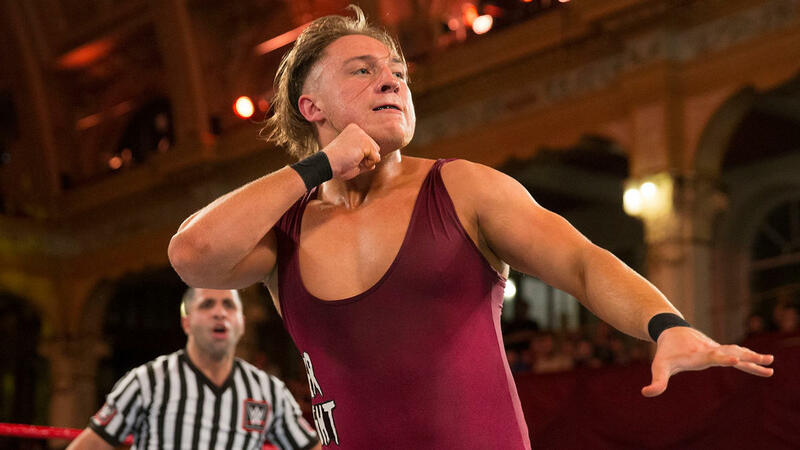 For a long time now, Pete Dunne has given performance after performance in NXT and NXT UK. It is time for Dunne to take it to the next level. What better way to do exactly that than make his permanent debut on the main roster? Introduced by one of the McMahons, Pete Dunne could be the person to beat on RAW. While this would be a difficult routine for him to maintain with his other commitments, for a short while, this could be something they do. A huge Japanese star, Kushida announced recently that he is parting ways with NJPW at the end of the month. While most have assumed that this means he is joining AEW, this could also mean something else. On this week’s RAW, WWE could announce the signing of their latest huge star, laden with talent, Kushida. It would be a huge move on their part, and also help bring in more Japanese fans. 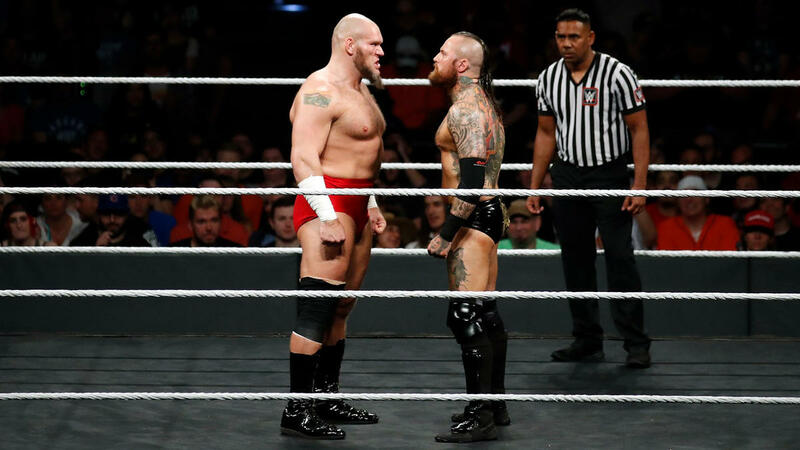 Lars Sullivan has been hyping up his arrival on the main roster for some time now. With his arrival being imminent on either RAW or SmackDown Live, whichever brand he goes to will be handed a huge monster. On top of that, if one of the McMahons brings him in as their pet monster, things could go very well for him. This would also make for a very interesting storyline. Brock Lesnar is the Universal Champion, but one who has been absent for a long time. While he is scheduled to face Braun Strowman, the McMahons said that they wanted to listen to the WWE Universe. The WWE Universe has been adamant for a long time that they want a champion who appears regularly. This is the exact situation the McMahons can fix by having Lesnar defend his title on RAW. This would be a huge move by the McMahons and a statement to the fact they actually want to listen to the WWE Universe.